I bought this book today. I hope I will get some value out of it. And perhaps you are hoping I get some value out of it even more than I am! 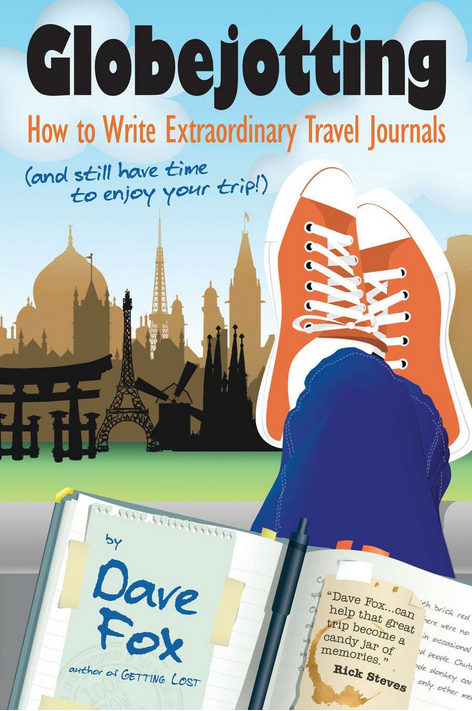 I get the sense that there might be something to learn not just about improving my journaling skills specifically or even my writing skills in general, but also about the art of traveling. One of the reasons I’ve enjoyed writing about my travels in the past is that it helps me enjoy the experience of the trip. Maybe one of the benefits of reading this book will be to help me enjoy my travels even more.